A return to winning ways? But will we concede a penalty? Our recent results have mirrored those of our team. The loss at Bournemouth took our balance down to 80 points. But we won’t give up until the money runs out! We’ll continue with our fun bets this weekend for the game against Leicester. 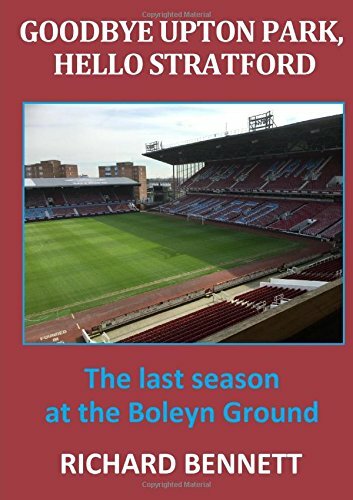 Last week I wrote in this column that we had one of those situations where West Ham have famously assisted the opposition in the past to end a bad run. Bournemouth hadn’t actually won a league game in 2017 in eight attempts before they played us! This time the statistic I will bring up is that in 13 away league games this season, Leicester have failed to win a single game. Food for thought, but I will dismiss the thought instantly and look forward to a home win on Saturday. Another statistic involving Leicester is that last season they were awarded 13 penalties, way in excess of any other club. This season so far they’ve had five. That makes 18 in a little over a season and a half. We’ve been awarded 8 in the same period. And what is more we have conceded 16 in that time, which I believe is more than any other team in the top flight. So it points towards Leicester being awarded a penalty. I think I’ll go for a fun bet on that to happen and the penalty to be missed at 20/1. After staking 25 points our balance is now down to 55 points. The potential returns on winning bets are shown in brackets. What are the chances?